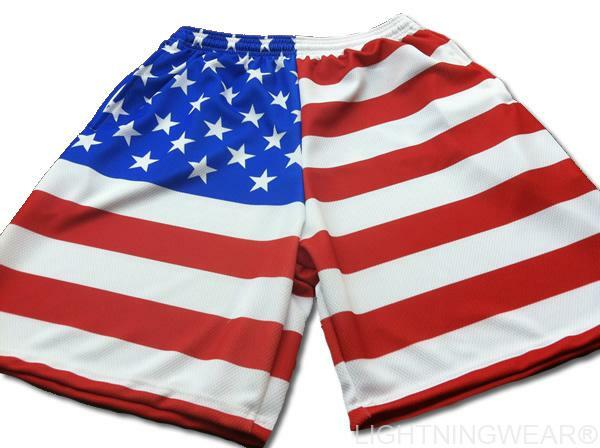 Ice Hockey Practice Shorts from Lightning Wear. Just because they are cool on the ice does not mean they can’t look cool off the ice as well. 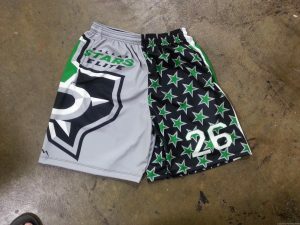 A big group of Dallas Texas all stars will be warming up in style in these dye sublimated ice hockey sublimated practice shorts with pockets. 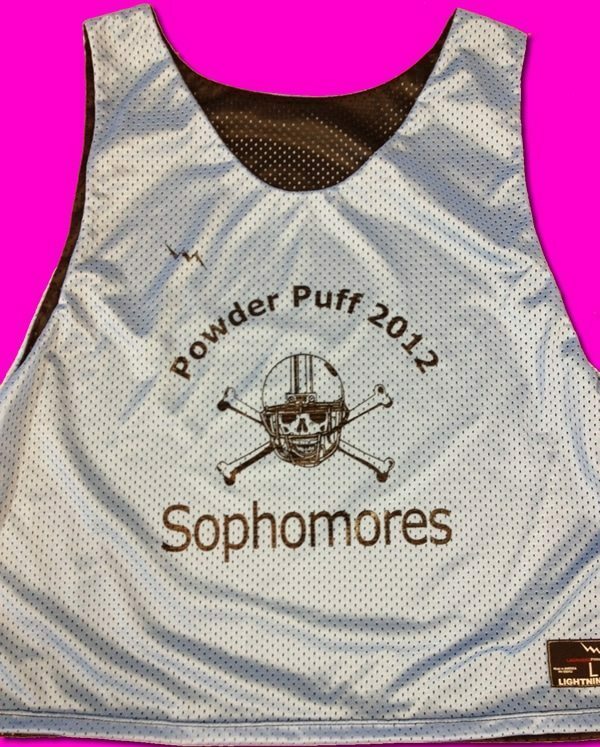 The team chose a large size print on the one side and black and neon stars on the other. Their oversized printed included their logo and the map of Texas. 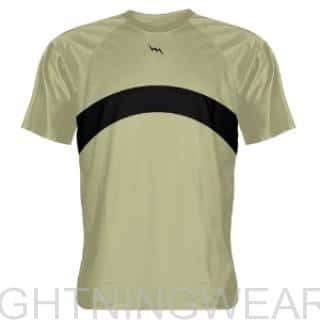 They make great workout and conditioning shorts for both the junior hockey players and the adult sized ones in beast mode. 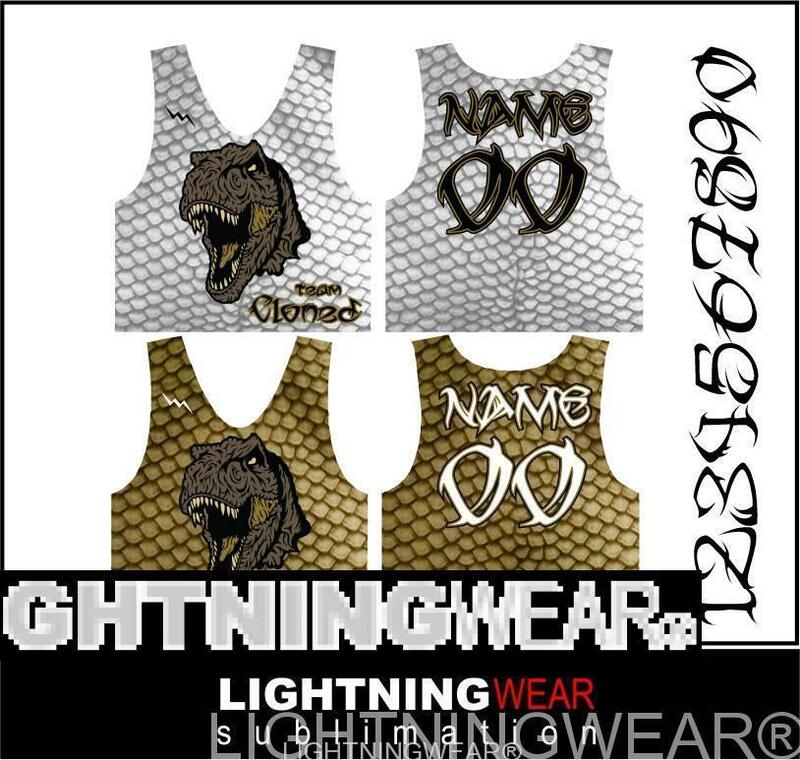 The sublimated hockey shorts also have pockets and personalized numbers for each player. Good luck to the Dallas Stars elite on your training and gaming this winter. 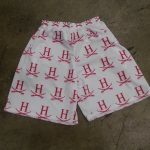 Our lacrosse shorts are the most standard style we offer. If you are looking for a longer more baggy fit, then we recommend that you go with the basketball cut. They have a bigger inseam and are more popular with the younger crowd. These days everyone likes their gear baggy so they can wear it off their tail. 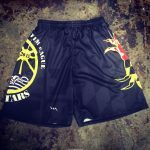 The custom shorts pictured above are the lacrosse style. 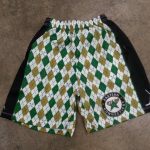 Call us if you want to discuss your sublimated shorts options. Just noticed in this pic that my toe and flop are showing. haha. But seriously, I woke up pretty early this Sunday morning because two of my daughters have all day girls lacrosse tournaments up in Baltimore Maryland. 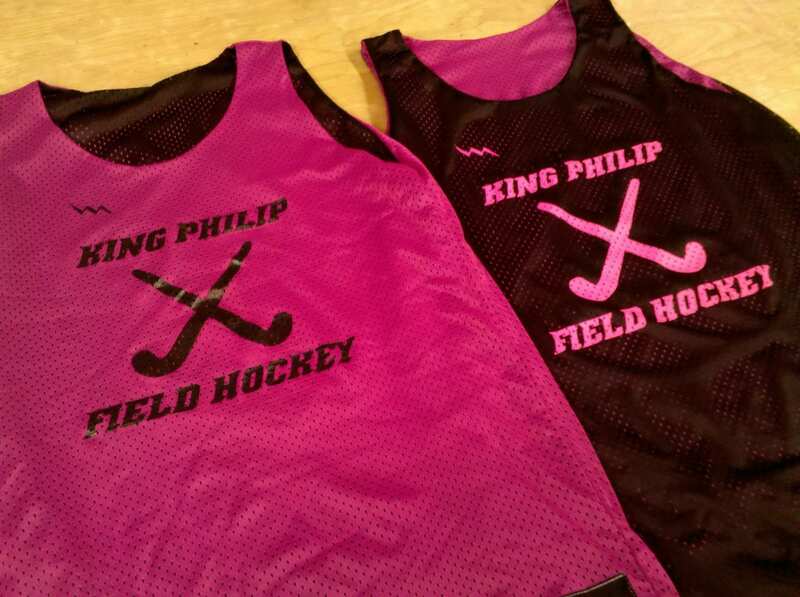 I do not look forward to being out in the chilly temps all day, but do look forward to seeing my girls play. 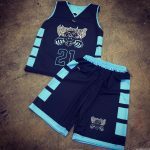 Just like the custom shorts pictured above, my girls teams all wear custom numbered shorts. The good/bad thing about shorts with numbers on them is that they help the referees identify players easily. 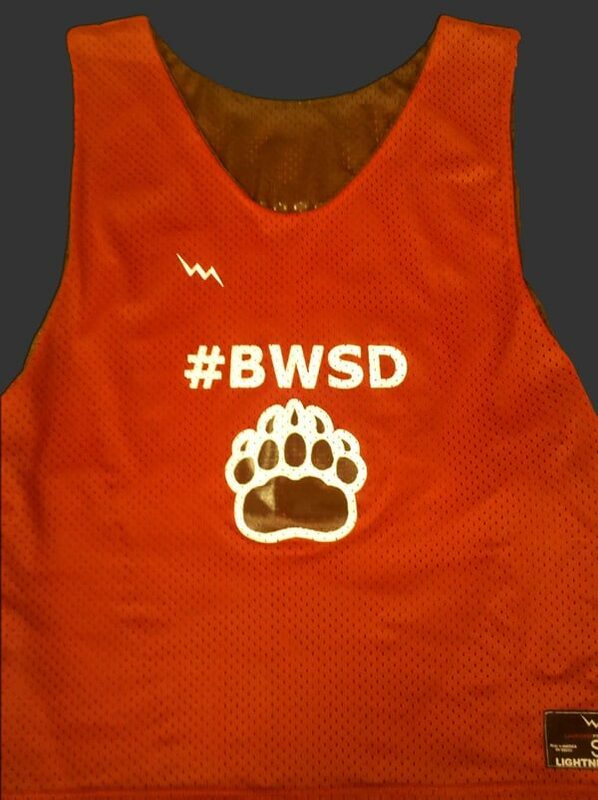 You can easily add your teams logo, numbers or even names on the shorts without any hassle. 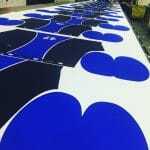 Our apparel is made with rich vibrant colors that never fade or wear with wash. 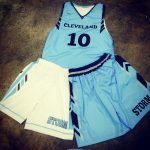 Call us today for your team shorts needs. Wish us luck in the chilly weather today :).